Mood was created to include “design” on the vocabulary list of your little ones. Every piece of furniture is linked to this word and it tries to transform it into a part of your daily life. They think furniture must make you fall in love once and again in order to enjoy it now and in the future. Long-lasting quality pieces which can be easily combined to create a cool and comfortable atmosphere for your kids or babies. 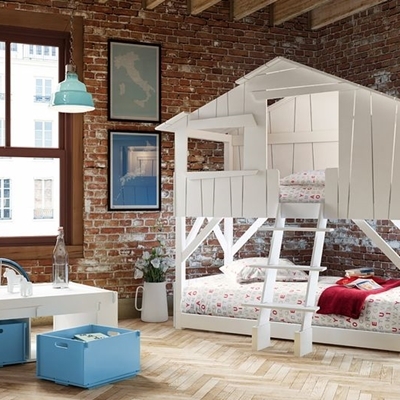 A great selection of designer furniture which can be easily combined with every style but also a huge choice of products linked to kids’ decoration such as wall decor, textiles, lighting, accessories and gifts…everything shows that cool touch which is loved by both kids and adults. 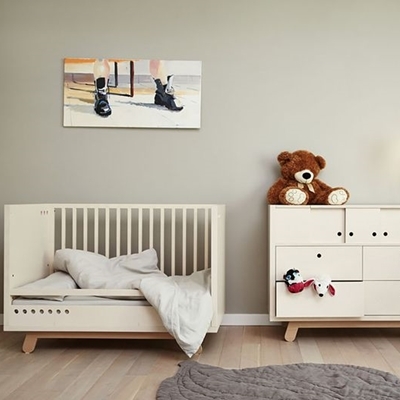 You will find brands like oeuf, Kutikai or Oliver furniture, all of them are famous because of their quality and great design so you can be sure they are always a great option! Their furniture is a mix between classic and modern, as we have said before, it can be combined with every style, from Scandinavian to modern and colourful rooms with that “chic touch” everybody is looking for! 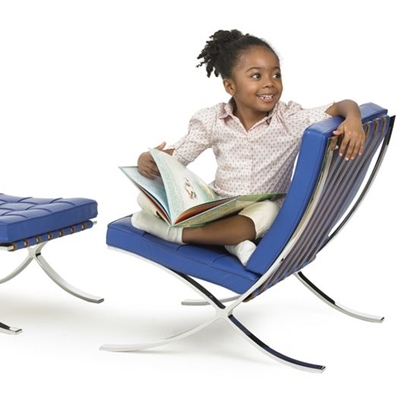 Quality furniture specially selected for conscious parents who want to offer the best and the coolest to their little ones. If you take a look to their gifts section you will find several surprising and cute toys which will make you fall in love with them, they are so original!